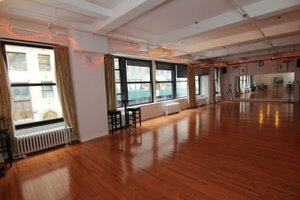 This flexible event space is perfect for Private Events, Launch Parties and Showrooms. 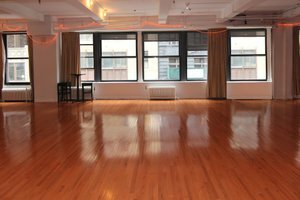 This space also offers a wide array of possibilities for your next corporate functions. 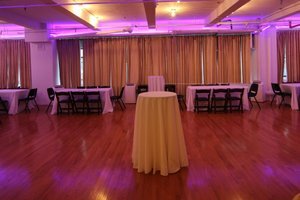 This space welcomes outside vendors and caterers, and it provides necessary support, equipment, and staff to ensure that your event will run smoothly and will be remembered by all. It also has the following equipment: sound system, microphones, smart wireless TV, and much more. The following are the options for sitting: dinner and cocktails tables, wooden padded chairs, buffet tables, benches, couches and much more. In this space, you will find the following staff: Operations Manager, Security Guard, Bartender, Server, and Cleaning Staff.